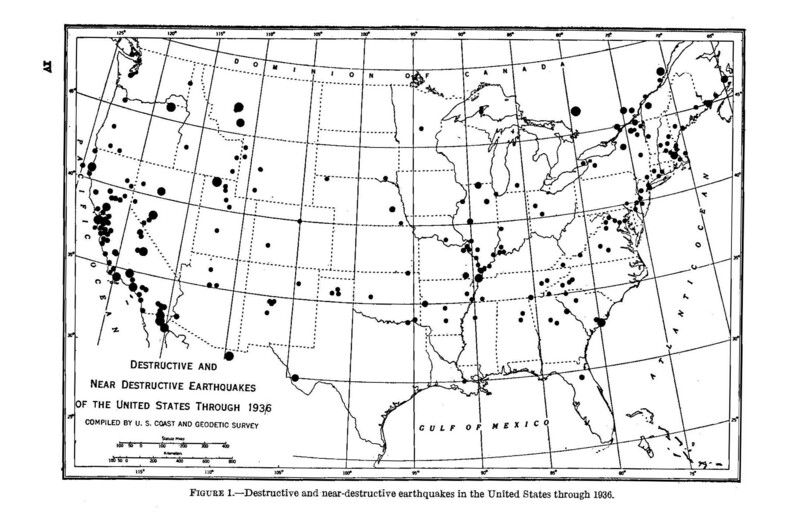 Image from United States Earthquakes, 1936. TRAIL (the Technical Report Archive & Image Library) now has over 1 million pages of content in the University of North Texas (UNT) Digital Library. TRAIL's content is also the most heavily used collection in the UNT Digital Library. TRAIL's content is held at the UNT Digital Library and in the HathiTrust. All of TRAIL's content may be searched using the interface at www.technicalreports.org. TRAIL identifies, acquires, catalogs, digitizes and provides unrestricted access to U.S. government agency technical reports. TRAIL currently consists of over three dozen member institutions whose annual membership fees and volunteered staff time further the efforts of the project.